Metal fabricators and job shops rely on machine tools that run the gamut in terms of age, capability, scale, and cost. From 5-axis machining centers to deburring tools, it takes all kinds of technologies to complete a job on time and on budget. While polymer-based 3D printers may not be the first solution that comes to mind when determining where to invest next, falling machine costs and improved material properties are leading more and more metal fabricators to integrate technologies like desktop stereolithography (SLA) 3D printing into their prototyping and production environments. Continue reading to learn more about opportunities to increase operational efficiency and reduce the costs of outsourcing parts like jigs, fixtures, and tooling by leveraging 3D printing across the supply chain, from pre-production to production to end-use parts, or watch our webinar to get an in-depth overview. The modern shop must be always adapting to changing customer demands, and finding new ways to remain efficient, nimble, and competitive. Engineers and designers have used SLA 3D printing since the 1980s, but until recently, the high cost of ownership and the need for skilled technicians meant that such machines have been rare in the world of metal fabricators. Low-cost, easy-to-operate SLA 3D printers have expanded the set of applications where the technology makes financial sense, and many traditional manufacturing and fabrication fields are beginning to explore how to integrate additive technologies like SLA or selective laser sintering (SLS) to save time, reduce labor, and add value for their customers. Iterating on designs by machining or fabricating parts from metal or plastic stock is costly compared to additive processes. Workflows for producing metal parts involve significant skilled operator time, and subtractive processes that have yet to be optimized waste stock material and cause excessive tool wear. Evaluating fit and function or communicating design intent can be accomplished with less cost and labor by printing prototypes in SLA resins. For many companies, prototyping is the gateway to 3D printing. 3D printing and advanced materials make it easier for engineers and designers to test concepts, communicate requirements, and validate designs for manufacturability. Rapid prototyping allows engineers to create small-batch runs, one-off custom solutions, and sub-assemblies for engineering and design validation (EVT and DVT) builds for comprehensive field and in-house testing before investing in expensive tooling for production. Many companies start using 3D printing to rapidly produce prototypes and then, as with any tool, quickly identify other areas where the technology can save time and add value. Learn how Paralenz used 3D printed parts for functional testing and to simplify communication with the 17 suppliers that manufacture custom parts for their product. Dimensioned drawings have long been the standard for communicating design intent for machined components, but understanding requires a degree of specialized knowledge and careful attention to detail, especially for more complex parts and assemblies. Physical models can better communicate some of the intricacies of 2D drawings, and reduce the likelihood of errors and miscommunication. 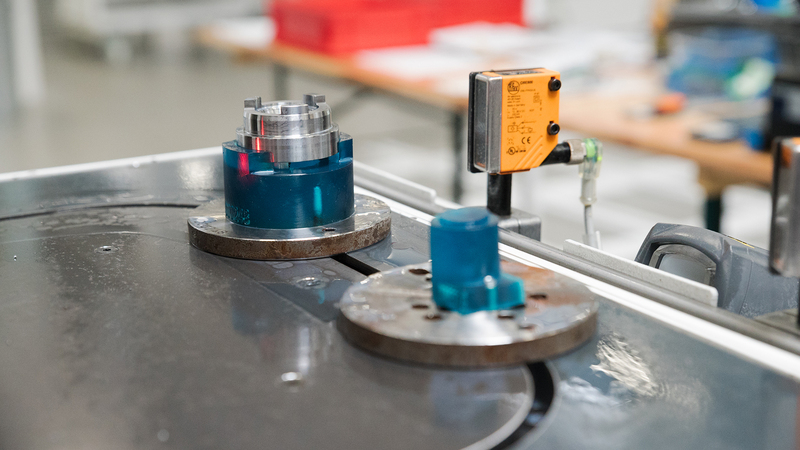 Production engineers can more clearly communicate design for manufacturability (DFM) considerations like tool access, minimum radii, and the number of operations required to customers or other team members. With 3D printing, supplementing dimensioned drawings with physical models is simple. Desktop printers can be run lights-out, with only a few minutes of setup in print preparation software and minimal post-processing. An engineer can set up a print job to produce a communication model at the end of the day, and pick up the completed part in the morning. 3D printed models can help bring 2D design drawings to life and simplify communication between production engineers and machinists, especially for complex parts with fine features. Speed to market is a critical consideration for any new product introduction, and the more complex a product is, the more likely that getting production lines up and running will be impacted by supply chain delays. Rather than wait for all consigned components to be delivered to the facility in charge of assembly, or to avoid costly testing of available final parts, stand-ins, also known as surrogate parts, can be 3D printed and trialed in the full context of the work to be done. 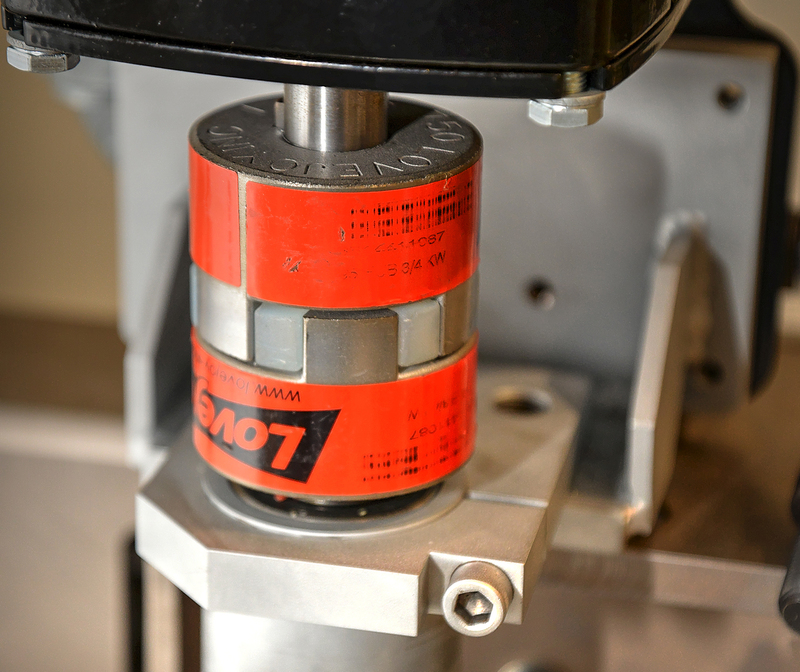 By substituting surrogate parts as placeholders, production engineers can quickly configure assembly lines, evaluate ergonomics of jigs and fixtures, and calibrate automation processes earlier in the manufacturing process. Surrogate parts are also useful for high value parts or subassemblies that are delicate or are consumed in a process like overmolding. Workers can be trained with the low-cost surrogate parts, and dial in machine settings without destroying real product. Desktop 3D printing enables fabricators, job shops, and contract manufacturers of all sizes to bring rapid, cost-effective production of jigs, fixtures, and tooling in-house. Pankl Racing Systems uses custom 3D printed jigs for motorcycle gear manufacturing. 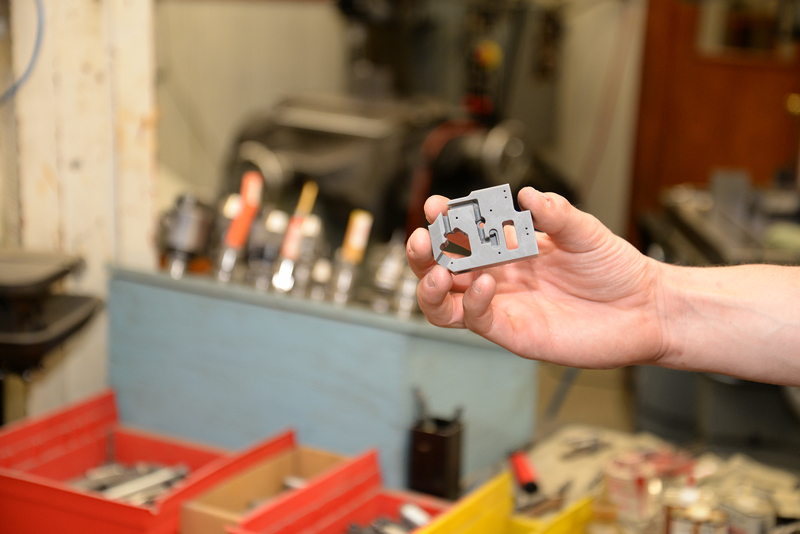 Directly printing jigs and fixtures under the same roof as day-to-day production and contract work can save days or weeks of lead time, improve operational agility, and dramatically reduce costs versus outsourcing parts to an external vendor to machine from solid billet of plastic or metal. Manufacturers and machine shops use advanced SLA materials for a wide variety of applications&ndash;most commonly, jigs and fixtures for workholding&ndash;but also for creating conformal masking to protect parts during painting, coating, and media blasting processes or to modify work cells and assembly tools with customized elements. Download the white paper Designing Jigs & Fixtures With 3D Printing for a comprehensive look at jig and fixture design basics, best practices, and tips for validation. 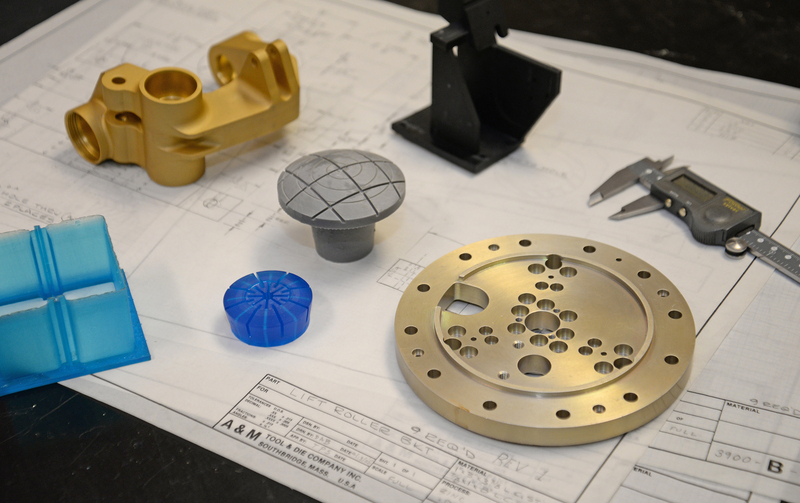 Today, manufacturers are replacing external vendors of small milled and turned components for end-use tooling with components 3D printed in a variety of engineering materials. Printed parts can be drilled, tapped, bored, turned, and milled when tighter tolerances are required, or secondary hardware like heat-set inserts installed. Lean more about Formlabs range of Engineering Resins, formulated to withstand extensive testing and perform under stress. When an outsourced spider coupling for a lens polishing machine arrived in the wrong size, an engineer at A&M Tool and Design 3D printed a replacement in Durable Resin for a quick fix ahead of a big trade show. For many manufacturers and job shops, 3D printing high fidelity prototypes and robust production tools is just the beginning. From material handling, to using a shop’s capacities to produce a new product line, the best opportunities for maximizing the value of additive technologies are best identified by the people closest to the day-to-day work of fabricating parts, meeting customer demands, and growing profits. While adding additional CNC mills generally requires more operators and programmers in addition to the high equipment costs, desktop, and benchtop 3D printers can begin producing plastic parts with a file upload and the press of a button, and with their low cost, be added in as demand increases without straining budgets. Learn more about 3D printing and manufacturing, and watch our webinar to see five ways manufacturers and machine shops across industries have found recipes for success.